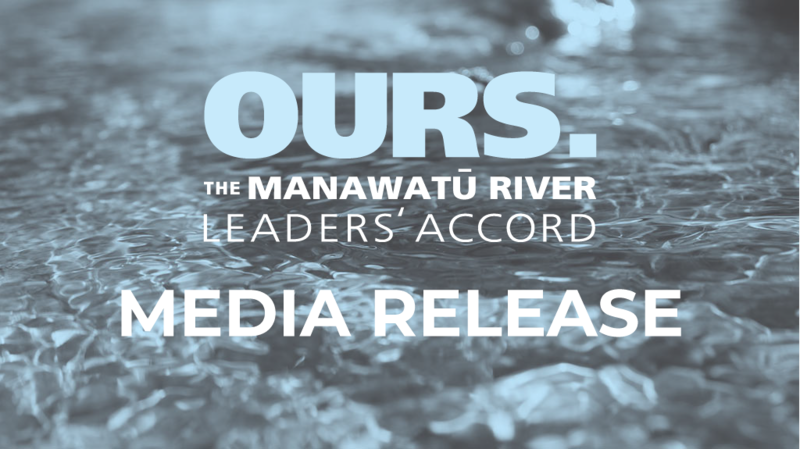 Members of the Manawatū River Leaders’ Forum met in Palmerston North late last week to discuss actions for a revised plan to improve the Manawatū River and catchment. Over 40 members attended the meeting, representing a range of council, Iwi/hapū, industry, agricultural, environmental and recreational groups. All approved actions will now be incorporated into a River Action Plan that sets a clear direction for work over the next five years. This is expected to be publically launched in March 2016. 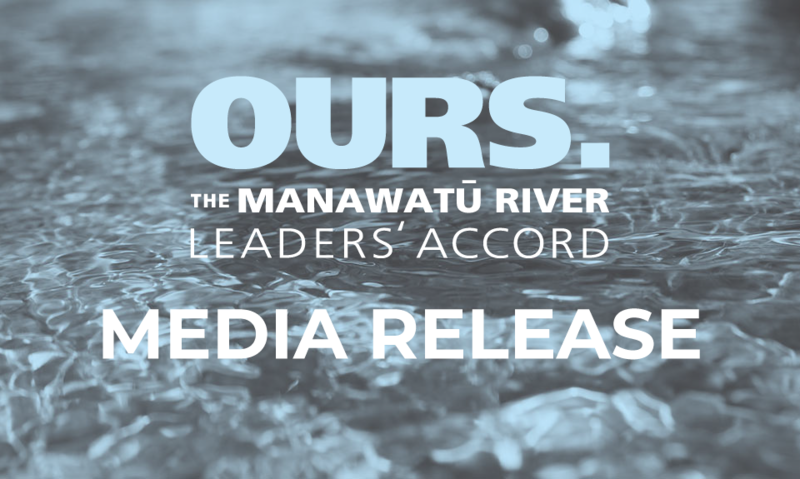 Independent chairman of the Manawatū River Leaders’ Forum Richard Thompson said the Forum has come a long way since the first Action Plan was launched in July 2011. “In that time we’ve moved from a culture of blame to progress and there’s a real drive for collaborative solutions,” he says. Following the development of the first Action Plan, the Forum received $5.2 million from the Ministry for the Environment’s Fresh Start for Freshwater Clean-up Fund. This funding added impetus to a suite of eight projects totaling over $30 million, with the remaining funds contributed by Tararua District Council, Manawatu District Council, Horowhenua District Council, Dairy NZ and Horizons Regional Council. Clean-up Fund projects were targeted to achieve the greatest results for water quality and included: upgrades to six wastewater treatment plants; the development of 98 Environmental Farm Plans for best practice nutrient management in the Mangatainoka, Pohangina and Tiraumea sub-catchments; over 208 km of stream fencing; planting of over 66,000 native plants; improvements to over 12 areas where fish migration was impeded by barriers; and 14 community-led projects ranging from streamside planting to ahikoi along the Tokomaru River to engage the local community with their river and identify areas for restoration work. The final project, a series of signage to communicate cultural and historical stories of the River, is currently in production. These signs have been developed by iwi and hapū groups and are expected to be installed in February. “With work on the Clean-up Fund projects now drawing to a close, the new Plan is a timely way of refreshing and refocus the Forum’s efforts,” Mr Thompson says. The Forum also welcomed three new members at its December meeting. These are Beef and Lamb NZ, the Save Our River Trust and Environment Network Manawatu.